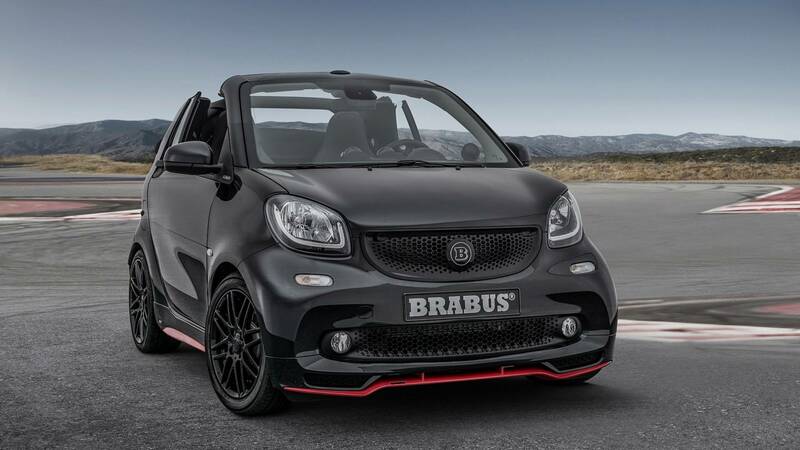 What's New: The Brabus 125R is based on the current generation Smart ForTwo Cabriolet and the production is limited to just 125 vehicles worldwide. 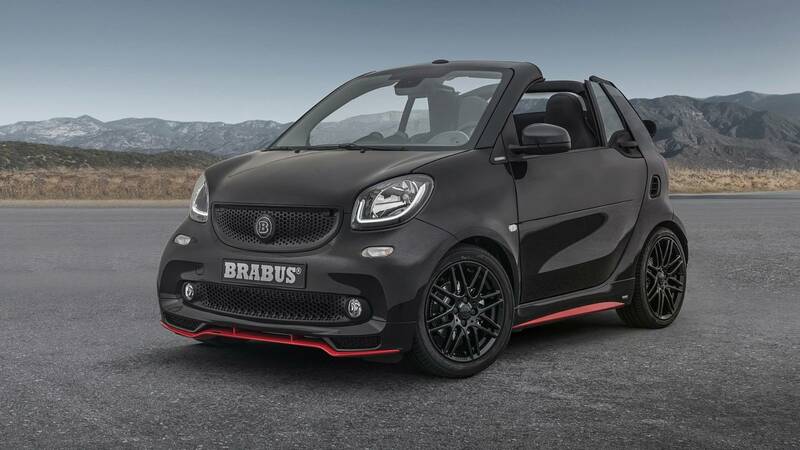 In order to distinguish the 125R from lesser Smart ForTwo variants, Brabus has fitted the limited edition model with 125R emblems all around the exterior and inside, plus a special "1 of 125" badge which highlights the exclusivity of the vehicle. The engineers at Brabus have managed to squeeze out 125 horsepower and 148 pound-feet of torque from a tiny 0.9-liter turbocharged three-cylinder gasoline engine. With the bump in power output, the micro car is able to sprint from zero to 62 miles per hour in a respectable 9.2 seconds. The top speed is electronically limited to 109 mph. In order to keep this performance safely in check at all times, the 125R is fitted with tailor-made aerodynamic components, Yokohama high-performance tires, and a lowered suspension. 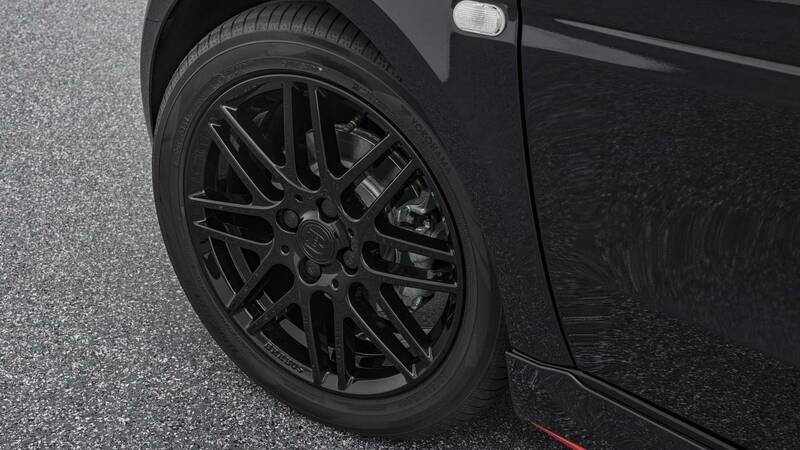 The Brabus Monoblock IX alloy rims are painted in gloss black and the front rims measure in at 16x6 inches while the rear rims measure in at 17x7 inches. The front rims are wrapped with 185/50 R16 tires and the rear wheels are covered with 205/40 R17 tires. 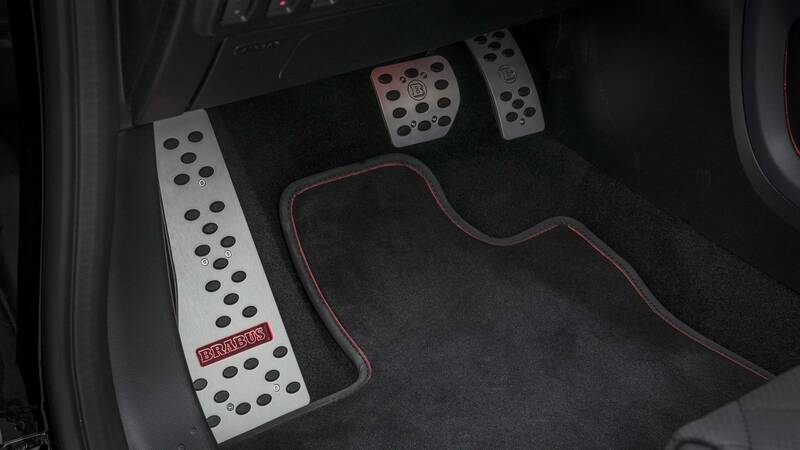 Power from the engine is sent to the rear wheels via a six-speed automatic transmission with a torque converter. The driver can also use the black anodized paddle shifters on the steering wheel to manually change gears. The Brabus sports springs lower the ride height by 1.2 inches and are specifically designed to work with the staggered wheel/tire combination. The tailor-made aerodynamic-enhancement kit on the 125R consists of a front spoiler, rocker panels, and surround for the sports exhaust, which is finished with a unique three tailpipe setup. Depending on the exterior color chosen, the body kit is available in either contrasting bright red or black. 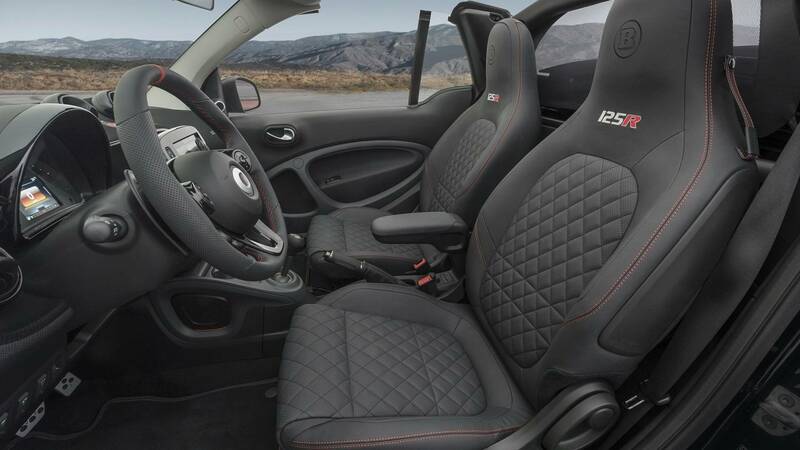 Stepping into the car’s cabin, the contoured sports seats are upholstered in black Brabus Mastik leather. The seat surfaces are perforated, diamond quilted, and are adorned with red double seams. The two head restraints feature embroidered Brabus logos while the seatbacks are embroidered with two-tone 125R logos. 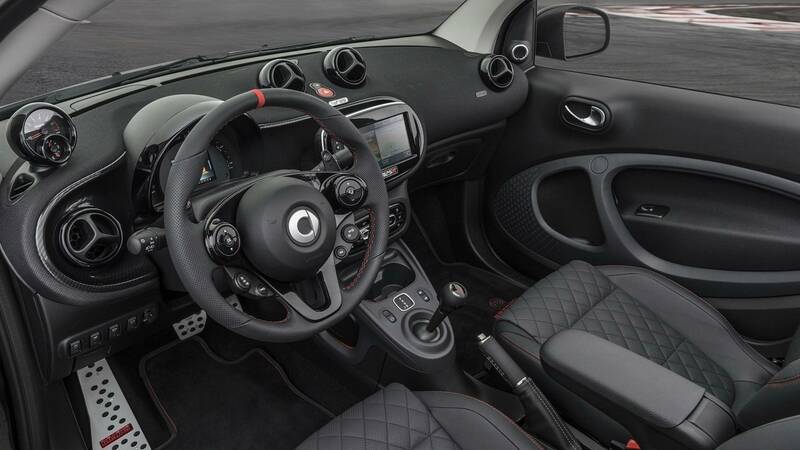 The little speedy machine also includes other sporty features inside the cabin like the carbon-design molding for the dashboard, aluminum pedals and footrest, shift knob with red Brabus logo, and a black anodized finished parking brake handle. 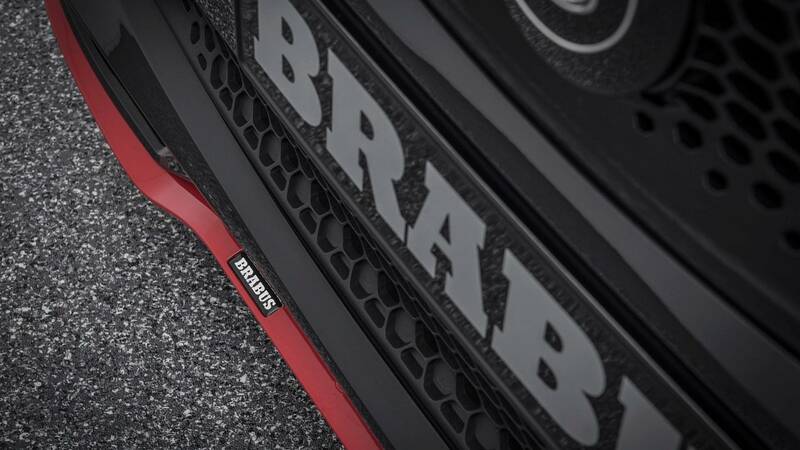 Optional features for the interior of the 125R consists of tailor-made scuff plates with, you guessed it, more Brabus logos, which can be illuminated in either red or white, and velour floor mats with the same company emblem. 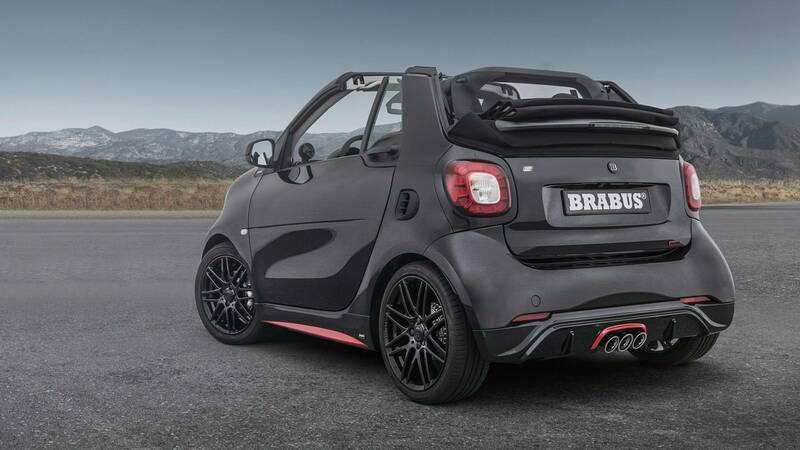 What You Need To Know: When the 2019 Brabus 125R goes on sale, it will be available in either matte titanium or gloss black exterior finish. In Europe, Brabus is asking 39,900 euros for the 125R. Based on the current exchange rates, this works out to around $45,695. Let us commemorate Bodo Buschmann with burnouts. 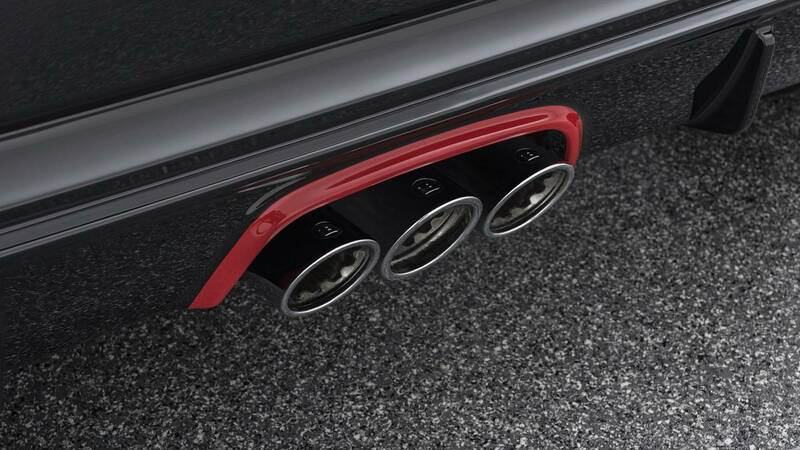 The tuner gives the classiest of Mercedes the Brabus touch, and we love it. This insane Cabriolet has 1,106 lb-ft of torque.